Still the world’s largest watch fair, Baselworld is the place to be if you want to spot the newest watches that will be setting wrist trends for the coming year. In this article, I’ll be exploring the latest trends and innovations of the horology industry that have been revealed during Baselworld 2019. As a watch industry insider and influencer in the field, I would be hard-pressed not to go to Basel. In fact, every year for more than 30 years, I have spent six days walking the halls of the Baselworld Exhibition interviewing global CEOs and celebrities, unearthing great stories and handling thousands of new watches. The exhilarating and exhausting event is a highlight of the year. Even this year, despite the considerable stress in the industry because the show is shrinking (going from more than a thousand exhibitors two years ago to just over 500 this year), I had more than 75 appointments with brands such as Rolex, Patek Philippe, Chopard, Hublot, TAG Heuer, Bulgari and more. Additionally, I spent two days reviewing new and exciting independent brands that shake things up and bring the watch world to new heights with their innovations. Here, we take a look at the five top trends from Baselworld 2019 that will be making their way to wrists this year. The biggest Baselworld Watch Trends Seen in 2019. With so many brands taking a closer look at their roots and rich heritage for inspiration, the trend toward retro- and vintage-inspired watches has grown by leaps and bounds. 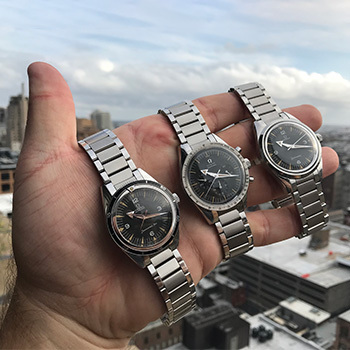 This year, not only are we witnessing the advent of watches inspired by the 1930’s, 40’s, 50’s, 60’s and even 70’s, but also we are finding re-editions of watches that are exact replicas except for the movement inside. This re-interpretation and re-edition phase generates a host of big, bold pilot watches with highly legible dials, classically elegant watches with case shapes such as tonneau and rectangular and more. It also results in a new generation of watches that is somewhat smaller in case sizes as the brands emulate the past. 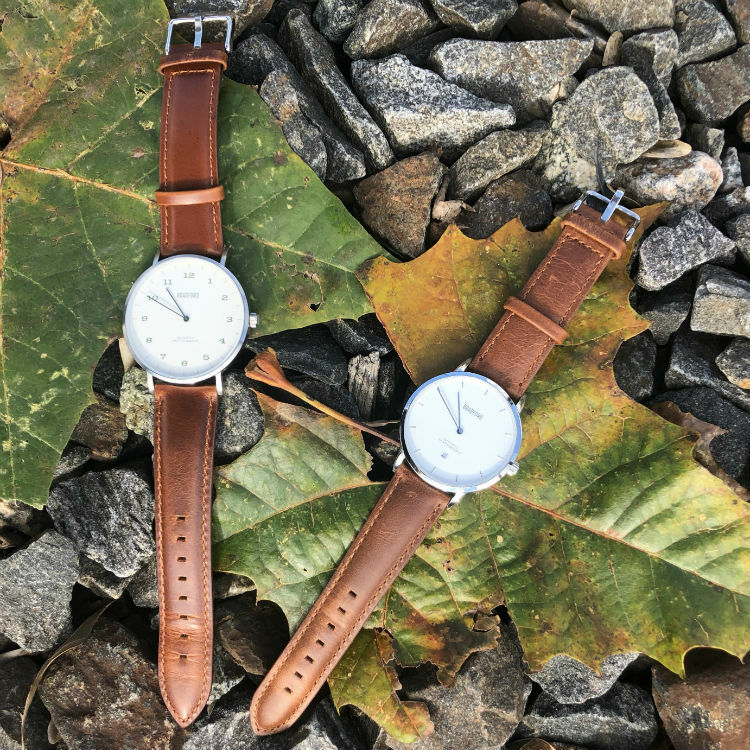 The vintage-inspired watches are often scaled thinner and smaller, with 45mm refining to 42mm, 42mm shrinking to 40mm, 40mm to 39mm, and so on down the line. Slimmer cases also emerge, and the race for the ultra-thin watch continues. Other vintage design elements include retro-inspired typeface fonts for numerals and logos, old-is-new dial colors such as parchment, silver, salmon, cocoa and lacquered white, sometimes with beige Super-LumiNova coatings, especially on sportier looks. Easily the opposite of vintage-inspired is the trend toward three-dimensional almost space-age-looking watches. Today’s independent watch brands – not governed by the red tape of large conglomerates and groups – are able to act on their creative ideas and are more willing to not take “no” for an answer when it comes to innovation. Don’t get me wrong, there are some large companies also offering invention and dimension – just not as dramatically as the independents. Much of this new direction stems from the simple fact that today’s micro-technology. Furthermore, incredibly precise CNC and other cutting machines have made it possible to do things watchmakers could only dream about in the past. Essentially, the move toward three-dimensional timepieces results in bold half-sphere domed sapphire crystals or entire sapphire cases that are completely see-through. These larger, more open-worked cases are the result of the vertical architecture of the movement in most cases and of the multi-level and often skeletonized movements that showcase the art of the technology inside. This think-outside-of-the-box concept brings us such innovative horological works of art as multi-axis tourbillons, gyro-tourbillons, watches with jaquemarts and automatons that move, and so much more. If you’re unfamiliar with tourbillons, refer to our dedicated tourbillon guide, which will explain their history, what they do and how they work. Every year we witness color leaders in the watch world, where certain hues steal the limelight. Over the past few years, blue has been the all-out lead, with dial colors ranging from pale sky blue to azure, laps, aventurine and midnight blue – often with color-coordinated straps. While blue is still a clear leader, this year green is the new blue. Green dials and strap emerge in tones from muted moss gray/green to statement-making khaki and army green to rich forest green and more. Following green, red has become a second runner-up for attention this year. Men’s red watches run the gamut from racing red to rich burgundies and deep maroon. In classic and every day watches, gray and anthracite hues are important this year, and even chocolate browns. For sport watches, we are witnessing an infusion of bright yellow and even bright orange. Without abandoning the creation of high-complications, many watch brands are also answering the call by today’s consumers for more useful functions in a watch. Thanks to the fast-paced lives we lead, having a watch with multiple time zones on it, or a GMT or world timer offers a great advantage. Similarly, calendar watches that show the day and date are becoming more prevalent. In fact, in addition to simple calendar watches that offer day/date and sometimes a little more, perpetual calendars watches that offer day, date, month, moonphase, leap year and more are also in high demand. Alarm watches that can remind us of meetings, medication times and more are also incredible useful. A handful of brands this year unveiled the complex alarm watch- offering timepieces with distinctive alarms and higher decibels. Additionally, the chronograph – which acts as a stopwatch – is a useful function for those who live a sportier lifestyle and engage in running, swimming laps and more. Another important focus this year is on the use of new materials. To achieve offer something nobody else has yet on the market for a watchcase – many brands are vying for attention. 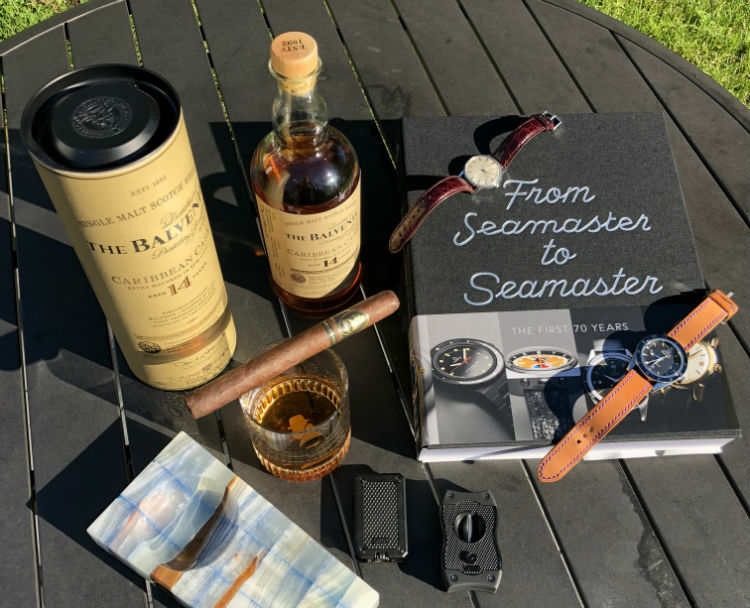 They are turning to realms outside of the watch industry – such as aviation and automobile racing fields – to find different and unusual materials that they can lay claim to as a first in the watch industry. From Carbon Thin Ply to Aeronith, boldly colored ceramics and a host of other materials the watch industry has never heard of, new alloys are coming into play in a very big way. Some brands are even investing heavily in their own R&D to develop materials unique to them. Of course it is not a race just to be first. It is a race to offer materials that have a real reason for being: materials render a watch much lighter in weight, or much more resistant to scratching, etc. Reviewed by Roberta Naas, on 4th April . "Still the place to be for watch enthusiasts & professionals. Despite the industry stress, Baselworld is a hub of technical and fashion-forward innovation."